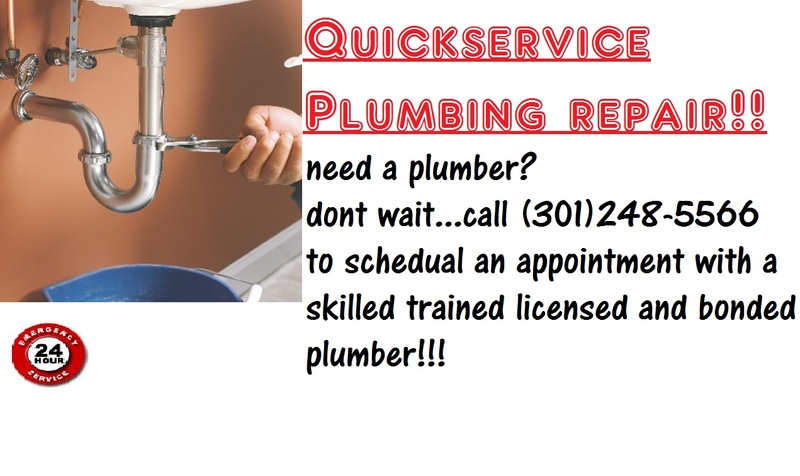 Call now for your plumbing needs! Need a heating repair and live in uppermarlboro 20772 or a surrounding area? Its fall time customers, it is cooling down and were are getting prepared for the cold. Are you prepared? Well you can be by calling quickservicehvac. We offer affordable repair souloutions for furnaces, heatpumps, splitsystems, and even boiler heat. Hopefully nothing is broken and you dont need a repair this winter, so keep your system and your wallet running healthy with our falltune up. We also have sale pricing on all makes models and brands of heating equipment! So if you would like to go brand new this winter with a higheffeciency heating system we can give you the best service and price on installation, just call (301)248-5566 for an estimate, Just need a repair electric bill too high during the winter? It could be a faulty heating system, so wether you need a tune up repair or install we’ve got you covered going onto this cool autumn weather here at Quickservice!